Home Providers Christopher C. Erickson M.D. 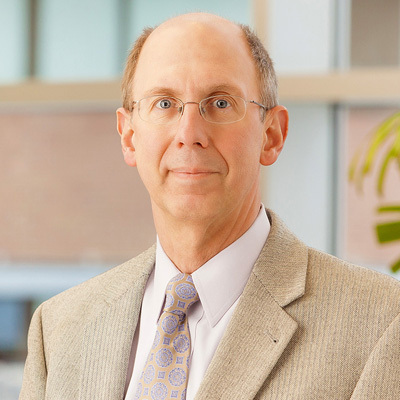 Dr. Erickson brings expertise in cardiac sports medicine related to heart rhythm disorders, inherited arrhythmia syndromes and sudden cardiac arrest. He specializes in the heart’s electrical system in children and adults with congenital heart defects. He is a professor of Pediatrics and Internal Medicine with UNMC and CUMC. Dr. Erickson has a special interest in pre-participation screening, particularly the 14-point screening process recommended by the American Academy of Pediatrics (AAP), the American Heart Association (AHA) and others. He is a member of the Cardiac Electrophysiology Society, the Pediatric and Congenital Electrophysiology Society and the Adult Congenital Heart Association. See Research by Christopher C. Erickson M.D.